Create the perfect canvas with this illuminating and skin perfecting first step in your makeup routine. Apply after your skincare routine, and before applying your preferred foundation. Dispense one pump, warm between your palms and smooth onto skin. Suitable for all skin types. 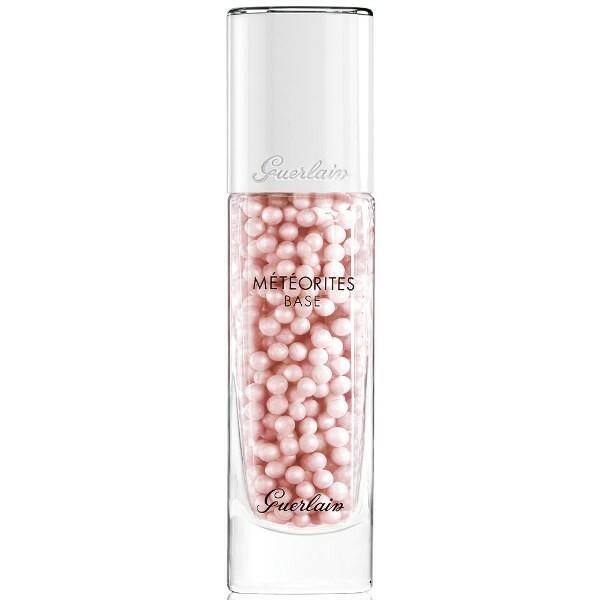 Crafted with the magic of Meteorites, rosy pearls are suspended within a fresh and comfortable gel texture ready to plump up and light up your complexion. A combination of absorbent powders create a mattifying effect, whilst special polymers neutralise excess sebum and conceal blemishes. A soft focus effect is created by Stardust Technology, which reflects light in a new direction and maximises your complexion’s luminosity. The addition of multi-coloured pearlescent particles ensures that your skin looks evened-out and corrected, as though delicately lit from within.